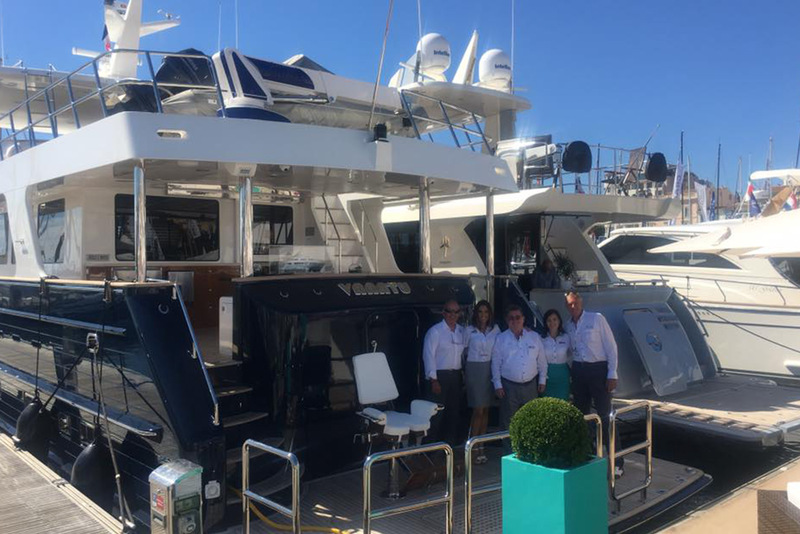 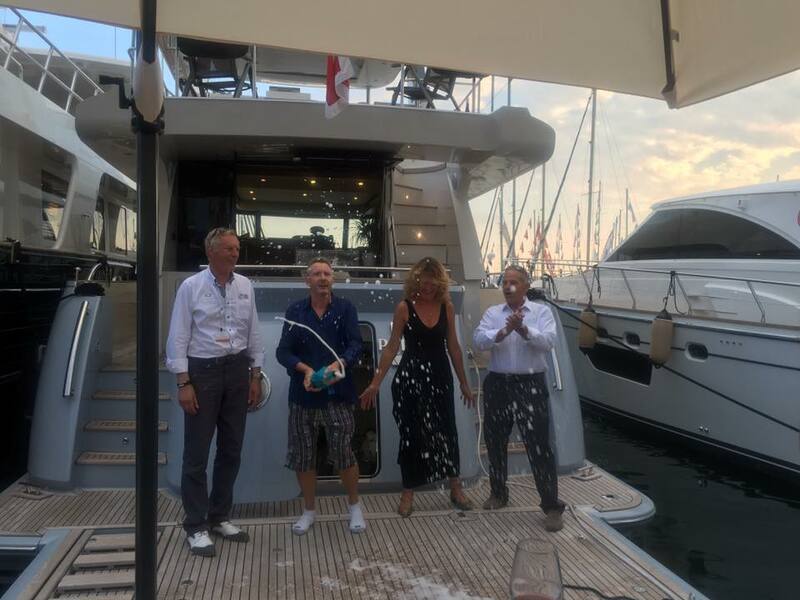 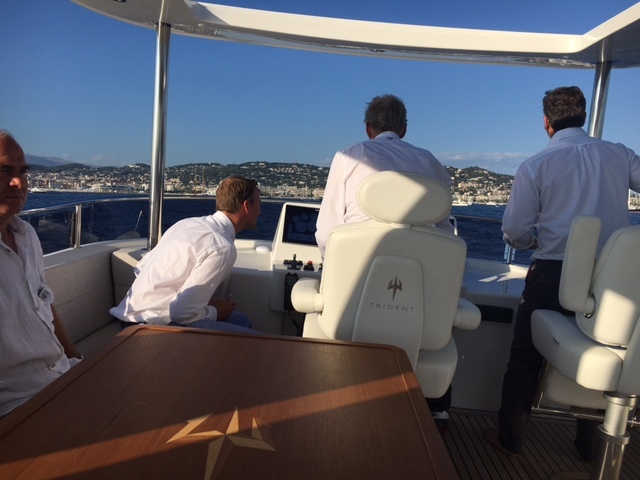 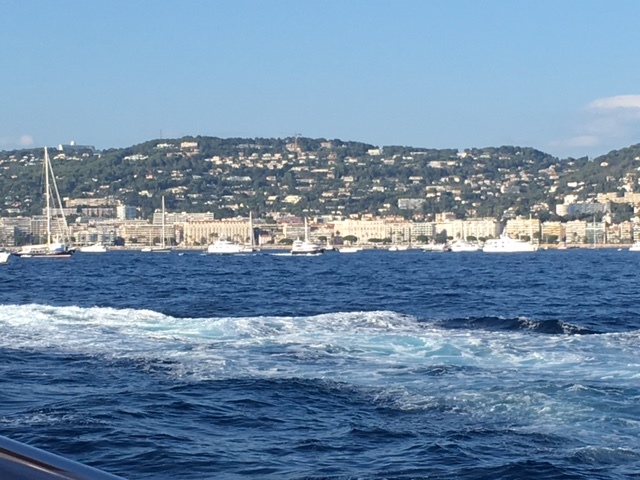 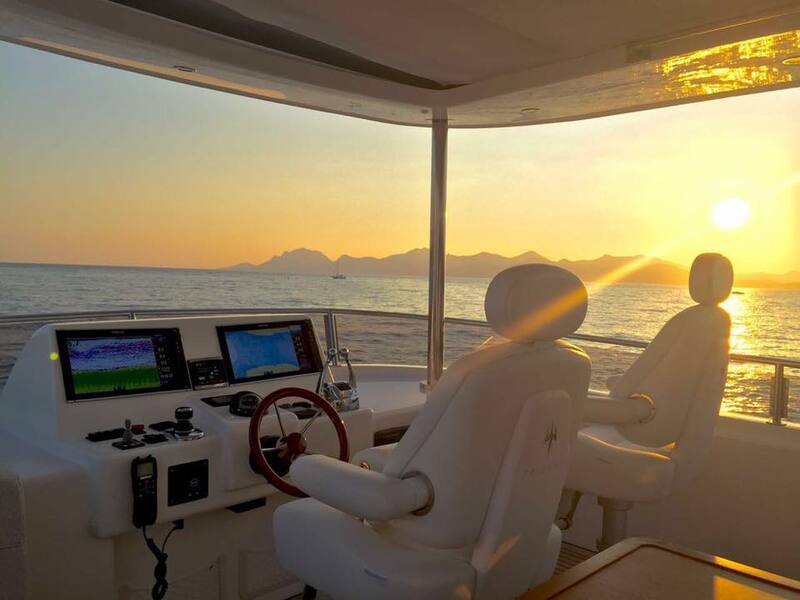 Outer reef yachts completed the 2016 Cannes Yachting Festival with unprecedented success, due to a record setting 50% increase in the number of visitors and global press who came to learn more about the Outer Reef 620 Trident and 24 Meter Classic - both global debuts. 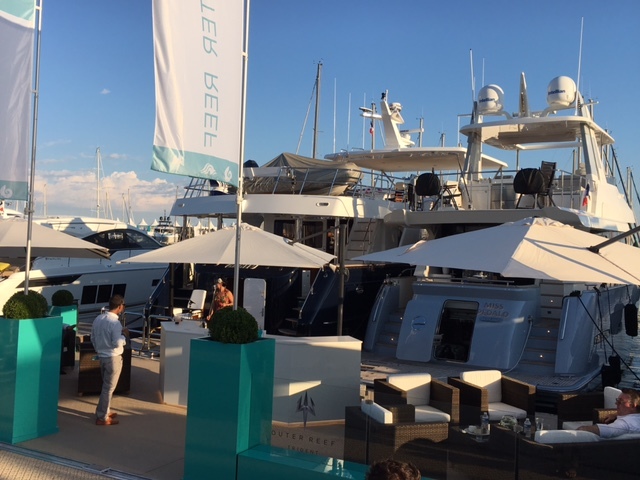 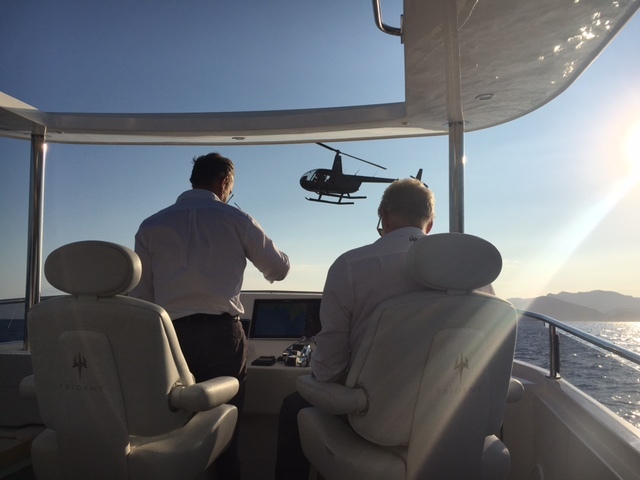 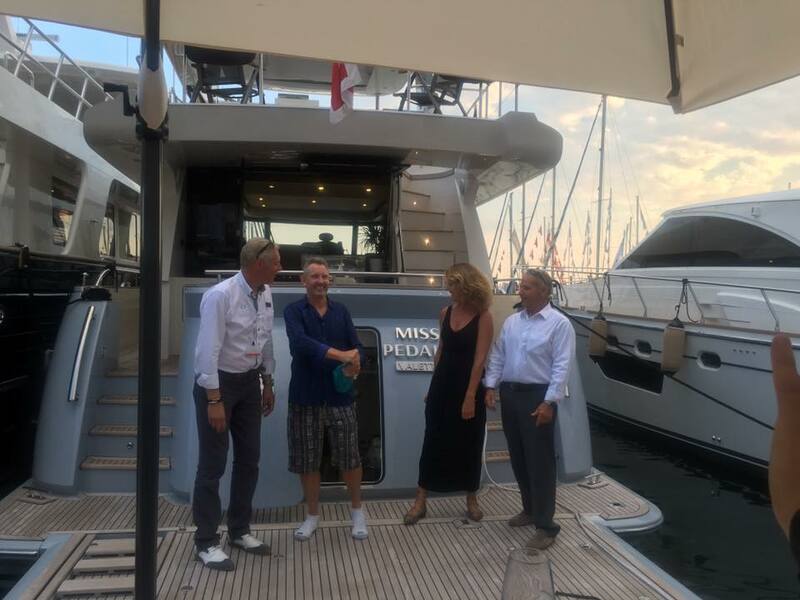 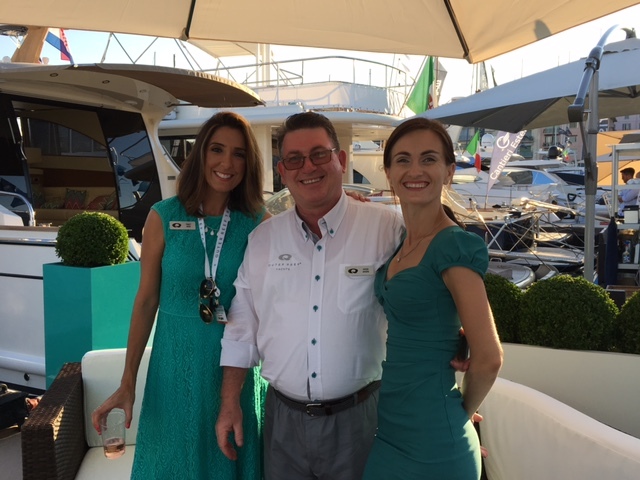 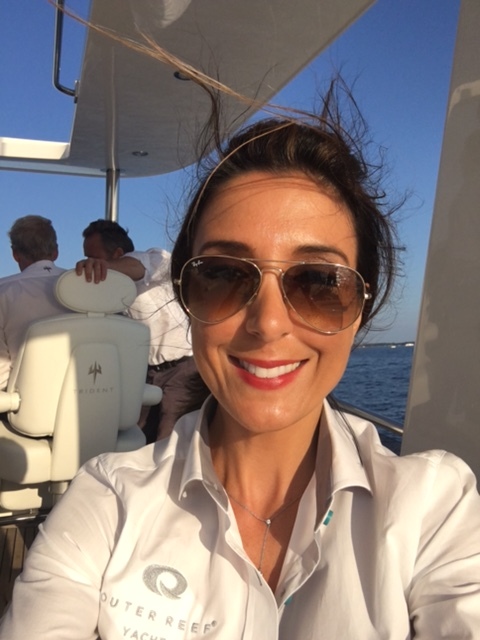 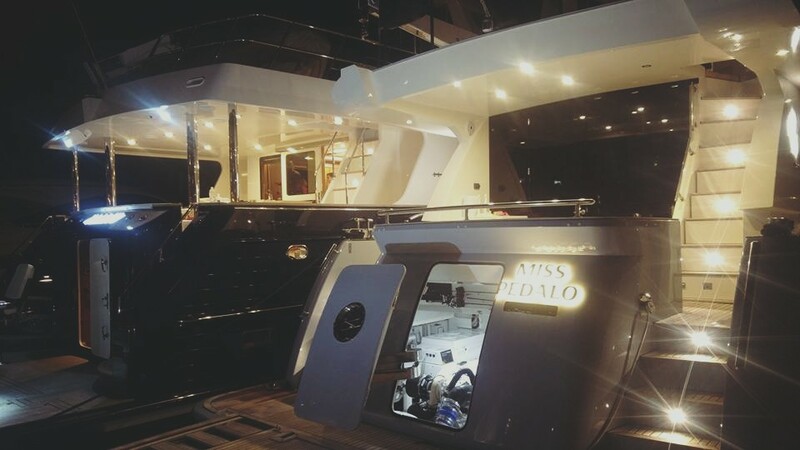 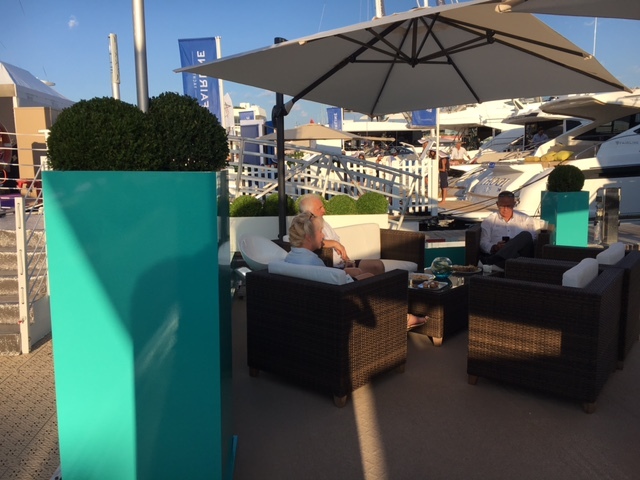 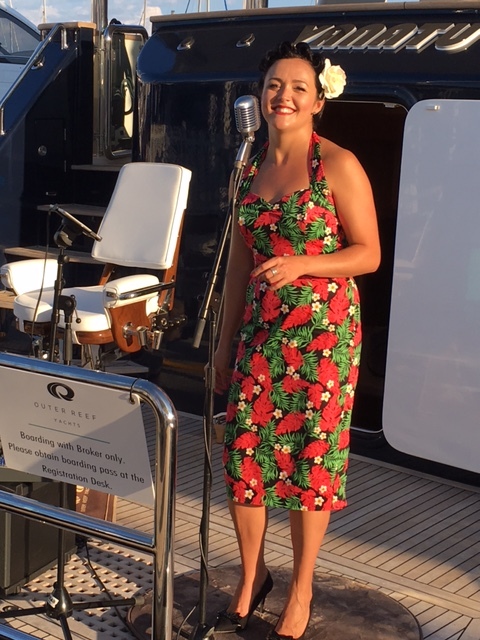 Visitors who traveled from all parts of the globe, including France, Italy, Dubai, Germany, US and the like, enjoyed the unique features offered by these new boats, and at times experienced these superior yachts by way of personalized sea trials throughout the show. 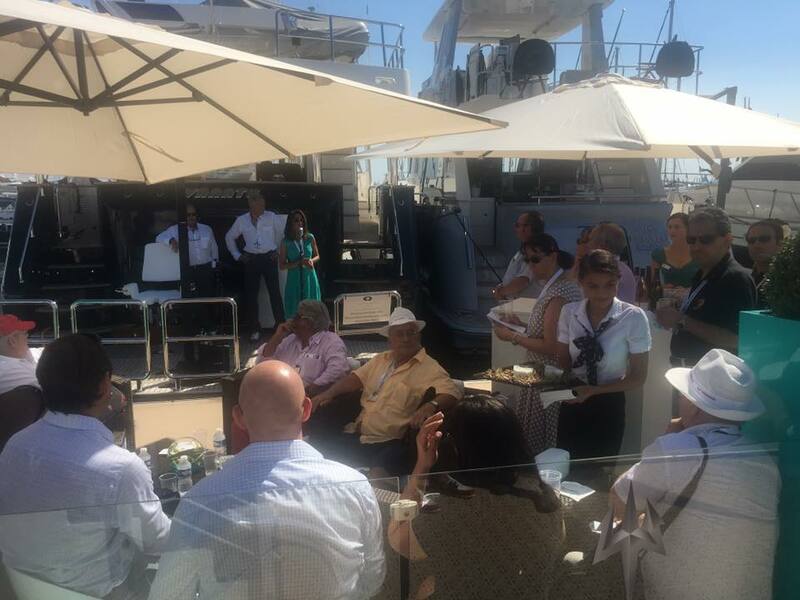 Outer Reef is grateful for these current and new relationships and looks forward to continued growth within this mature and experienced market.